Music Is Unity is coming to Boston! 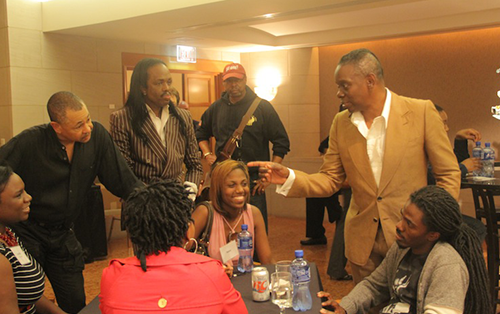 On June 12, 2012 the Music is Unity Foundation (MIU) is combining with the Rise Above Foundation and the National Youth Foster Action Network (NYFAN) to bring you another Earth Wind & Fire MEET & GREET!! 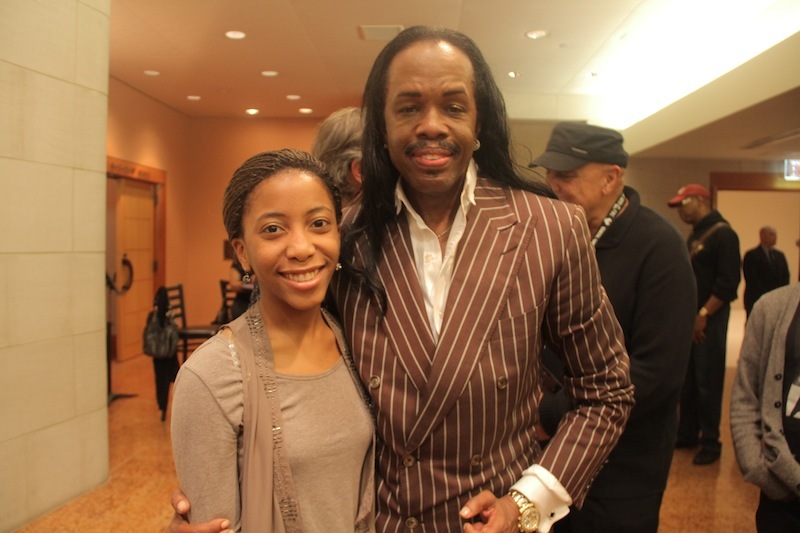 Similar to the event in Dallas, TX earlier this year, youth and their foster parents will have the opportunity to look in on an Earth Wind and Fire soundcheck, meet the band and crew during a backstage tour, watch the show from prime seating, and to top it all off, they will hang out with the band at a reception after the show! This is just one of several events MIU and NYFAN are organizing around the country, so STAY TUNED AND SHINE ON!